We may be in the dog days of summer, but this long, hot August has gone to the cats! 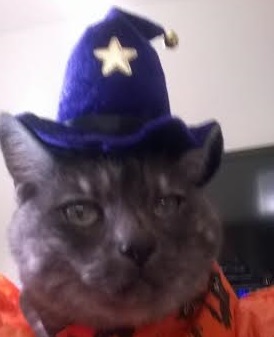 Gizzy says that if you want to beat the heat, grab yourself a fruity umbrella drink and a cozy mystery filled with fiendish killers and feline shenanigans! Here are a couple of his favorites from my summer reading list. 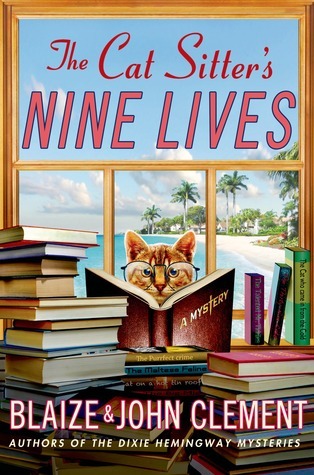 Even though Blaize Clement has passed on into the great beyond, her gifted son is keeping the beloved cozy mystery series alive. Dixie is still stumbling into mysteries in her trademark white Keds and cargo shorts. Her humble abode overlooking the tranquil ocean in Siesta Key is just as cozy as ever. Her boy troubles continue to get more and more complicated. Her regular customers are still counting on her to deliver quality service to their cherished pets of all shapes, sizes and species. Yep, it seems as though John Clement has found a way to seamlessly continue his mom’s adorable cozy series without a hitch. In fact, this might be my favorite installment because of all the puzzling subplots. The various obstacles seemed totally random and unrelated, yet the pieces all had a way of fitting together toward the very end. Well played, Mr. Clement! Right after Dixie fearlessly rescued a man from a burning vehicle, the questions just kept multiplying. Why is a strange man in a hospital bed insisting that Dixie is his wife? 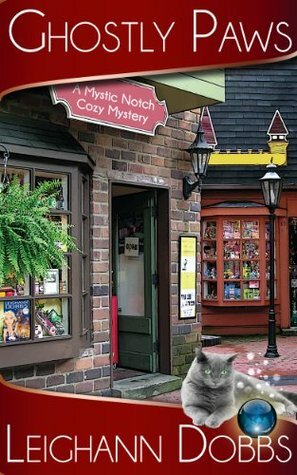 Did the missing bookstore clerk skip town, or is he sleeping with the fishes? The bloody paw prints on the checkout counter sure aren’t a good sign. And in the midst of murder and mayhem, an unopened letter from Dixie’s ex-boyfriend could potentially ruin the good thing she’s got going on with Mr. Perfect. Should she open Pandora ’s Box or let sleeping dogs lie? You’ll have to read the book to find out! Trust me, this one is definitely worth your time if you’re a fan of strong female characters and four-legged sidekicks. I love this series for several reasons. One: the picturesque Upper Peninsula setting invoked my happiest summertime memories at Mackinac Island. Oh how I was craving homemade fudge while reading this thing! 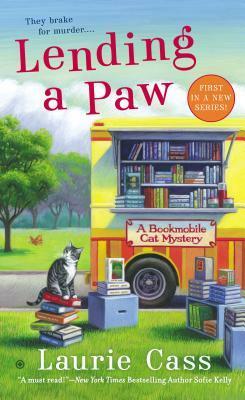 Two: the leading lady, Minnie Hamilton, is a cat-rescuing, bookmobile-driving, crime-solving librarian. Enough said. Four: There’s a twinge of spookiness when Minnie discovers her houseboat neighbors might be potential killers. How very Cape Fear! Okay, so maybe there isn’t a blood-soaked Robert De Niro clinging to the undercarriage of her car, but there’s still something very creepy about sleeping alone in a houseboat with a killer on the loose! And need I say that the story revolves around a library on wheels? What more could any cozy fan ask for? Attention all cat lovers! 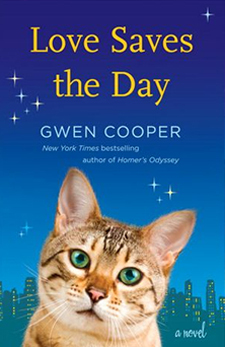 Between now and 10/27, Gwen Cooper will be donating 100 percent of her royalties on all pre-orders and sales of the paperback edition of her new novel, Love Saves the Day to Blind Cat Rescue in honor of her recently departed Homer. If you aren’t familiar with Homer, you can read all about him in Homer’s Odyssey! I didn’t have the honor of meeting Homer, but I did get to visit with Gwen at an Austin Pets Alive fundraiser event. You can read all about it right here! 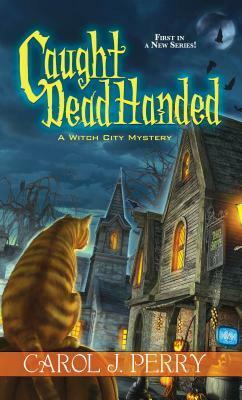 rescue advocate and a cozy mystery maven! I always go to her blog whenever I’m shopping around for an atmospheric whodunit. Melissa’s beloved Tara recently crossed the rainbow bridge, and I hope more than anything that she’s chasing butterflies and rolling around in the sun with Homer and that famous little library cat named Dewey. Gwen Cooper Reads & Signs “Love Saves the Day” at APA! Me (the awkward blond on the left) and Gwen Cooper. Oh happy day! 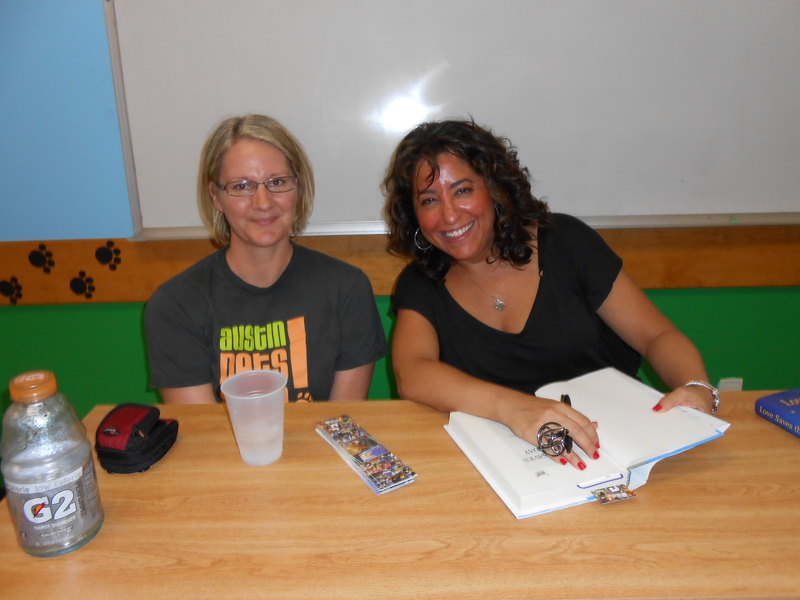 I had the pleasure of meeting Gwen Cooper, the celebrated author of Homer’s Odyssey, at an Austin Pets Alive event! She spoke to a full house of crazy cat lovers about all my favorite topics: Kitties, books and how to break into publishing. 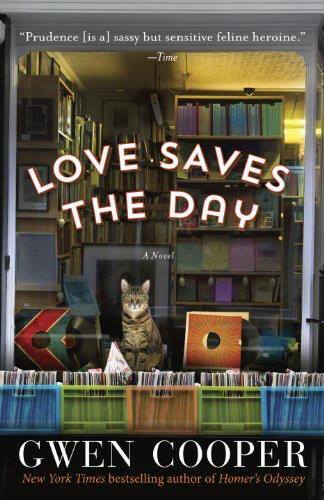 I’ve never heard of Love Saves the Day, but the cover is super cute and the author is one of the bests in the animal memoir biz, so I went ahead and swooped it up. How could I go wrong with a story about an adorable little orphaned kitty that helps a woman through a long, complicated road of bereavement? I love a good tear-jerker about healing and self-discovery, so I’m sure I’m going to fall in love with this book. 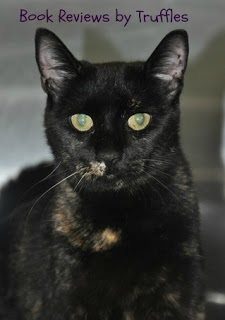 Here’s a little snippet from the author’s website about the book, which is narrated by a kitty named Prudence who’s struggling with the death of her beloved owner. Sniff…where did I put that box of tissues? Suddenly Prudence finds herself living in a strange apartment with humans she barely knows. 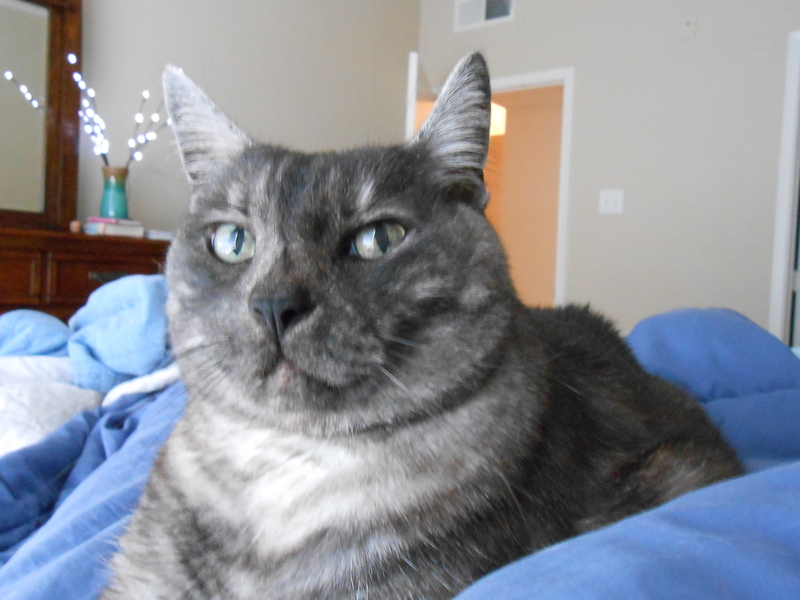 It could take years to train them in the feline courtesies and customs (for example, a cat should always be fed before the humans, and at the same exact time every day) that Sarah understood so well. Prudence clings to the hope that Sarah will come back for her while Laura, a rising young corporate attorney, tries to push away memories of her mother and the tumultuous childhood spent in her mother’s dusty downtown record store. But the secret joys, past hurts, and life-changing moments that make every mother-daughter relationship special will come to the surface. 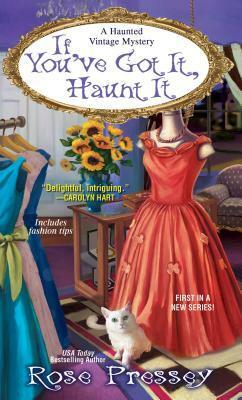 With Prudence’s help Laura will learn that the past, like a mother’s love, never dies. Bumped into these little dudes at the event. They’re up for adoption, y’all! Oh and did I mention that I scored a free Litter Genie at the event? Now that’s some cool swag! With some help from corporate sponsors, she’s traveling from shelter to shelter to promote her new book and give back to the little animals in need. Be sure to check your local events calendars to see if she’s coming your way!